The ads were the creation of Crispin Porter + Bogusky, the Boulder, Colorado-based ad agency that was the subject of a recent Fast Company profile. 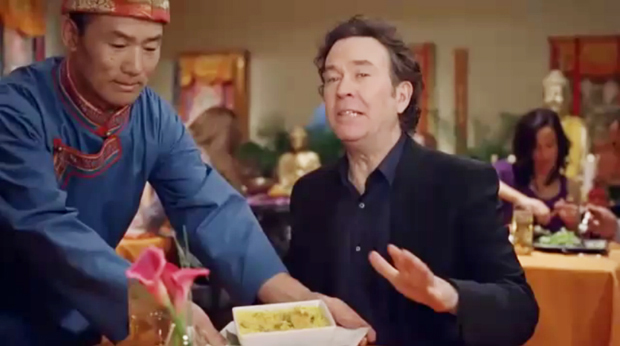 Five days after critics accused the agency’s ads of trivializing the political struggle in Tibet, Mason has decided the Super Bowl spots went too far. Versions of the ad uploaded to YouTube by Groupon were also set to “private” and not viewable by the general public, although others have posted unofficial rips of the spots. Will the replacement ads come from Crispin Porter + Bogusky or a different agency? Will the CP+B accept responsibility for the ads as well? Requests Crispin Porter + Bogusky for comment were not immediately returned.